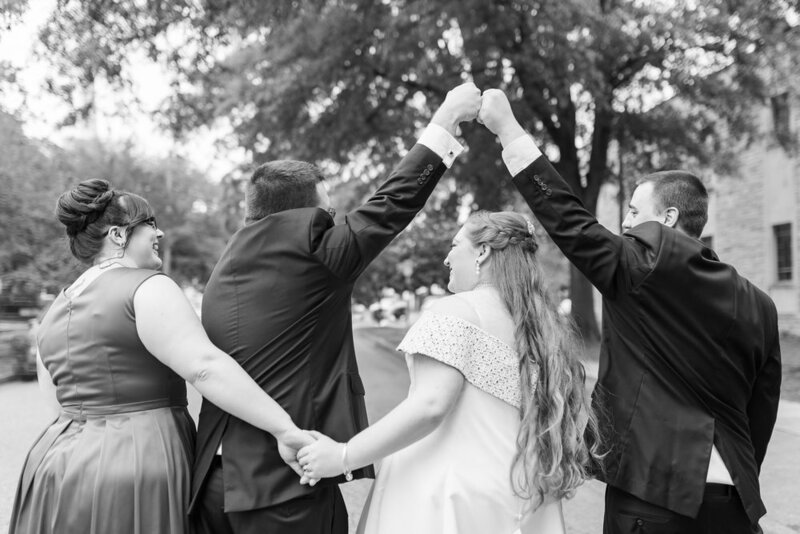 My cousin, Molly, and her Fiance, Joe had the sweetest wedding held in their hometown of Norfolk. Molly was so incredibly detail oriented. 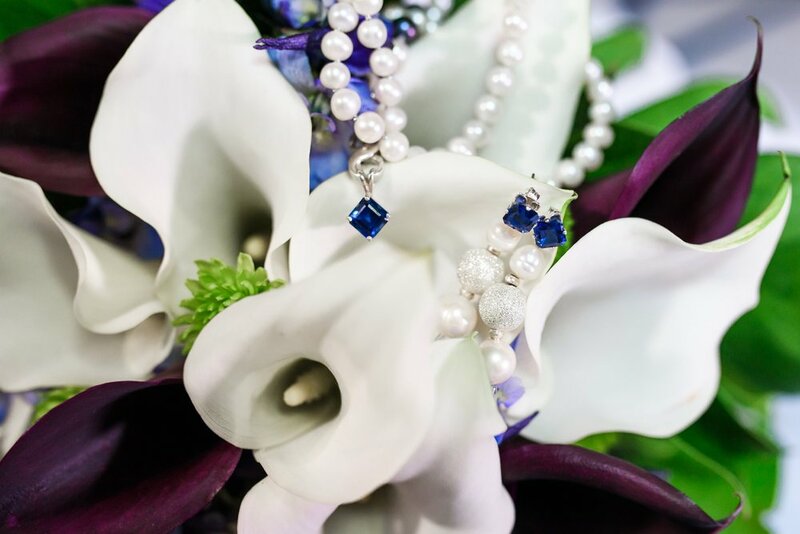 She loves sapphire's, and did an amazing job building her day around them. 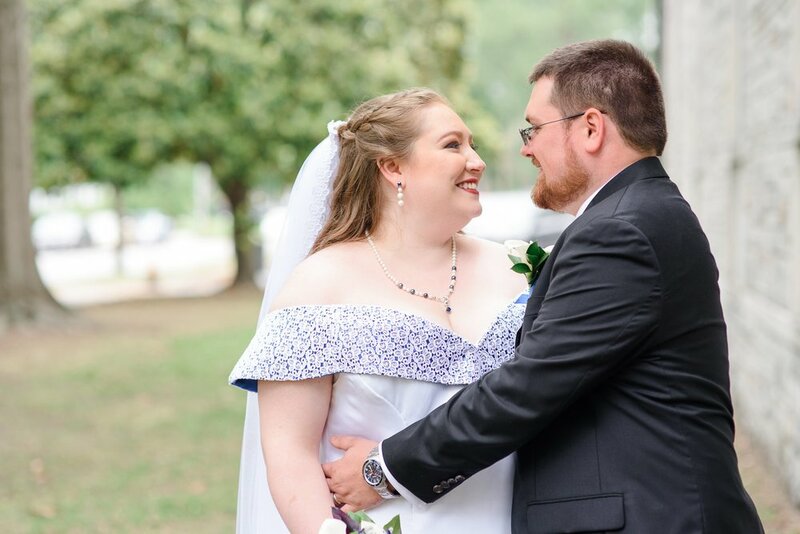 Ordered custom stones for her handmade jewelry, and even had her dress handmade with a gorgeous blue she picked out for the fabric. Hunter and I wish them a lifetime of happiness!!!!!! Click the PLAY button below to see Molly & Joe's Highlight feature from their day.